Which type of flooring is best depends on where you want to put it, how much you can spend, and what kind of wear it will get. For this buyer's guide, we consulted magazines like This Old House and Consumer Reports, in addition to buyer's guides at Lowe's and Better Homes & Gardens. Below is a comparison of types, along with pros and cons for each. We also considered each type's DIY possibilities and other costs. 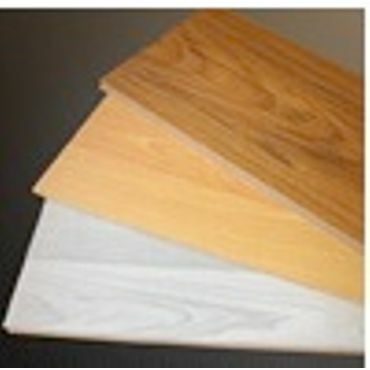 The flooring industry is a broad one, with literally hundreds of flooring choices available to most consumers. 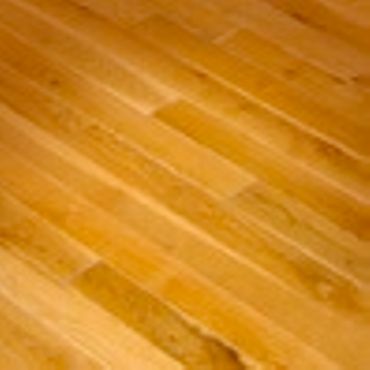 Although some comparison reports on flooring exist, they are generally confined to a specific type of flooring, such as wood or vinyl. 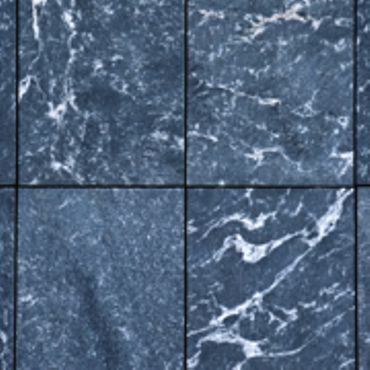 To help homeowners sort through the many available options, this article focuses on the pros and cons of the various types, along with tips on what to look for and what flooring types are most suitable for specific situations. 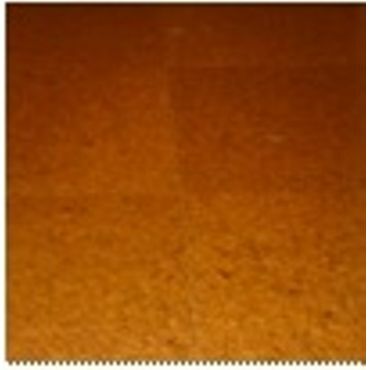 Due to the large amount of information available, this report focuses strictly on flooring, not carpeting. The best sources we found on flooring were consumer education publications. Consumer Reports has an excellent, highly comprehensive flooring report that covers several different types of flooring and compares them based on durability in diverse situations. Similarly, Which? magazine offers both comprehensive flooring information and comparisons, but is limited to wood and wood-type flooring products. Both of these sites require a paid subscription for full access to information. Two non-subscription sites also provided valuable information. Better Homes and Gardens magazine offers several online articles with information about types of flooring and how to buy the best flooring to suit your needs. 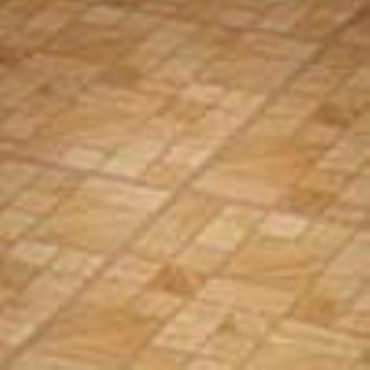 One of the best informational sites we found, however, was Lowes.com, offering a surprisingly non-commercial look at flooring types, pros and cons of each, and installation tips. 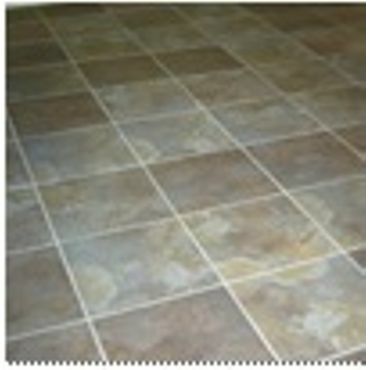 Most sites also include information on whether you can install flooring yourself. We also found good information on some commercial sites, but these sites were generally focused on marketing their products and/or services, biasing their information. Some of the sites we found helpful in spite of their commercialism were FlooringGuide.com, SeeMyDesign.com, WolfeFlooring.com and the Essential Industries, Inc. website.